As your home gets older, there may be a few things you will need to do to it to keep it up. Laguna Niguel, CA replacement windows aren’t something you will have to purchase very often, but every home needs them eventually. When you are in the market for new windows, it’s best to think about the ways you can improve your home with this investment. 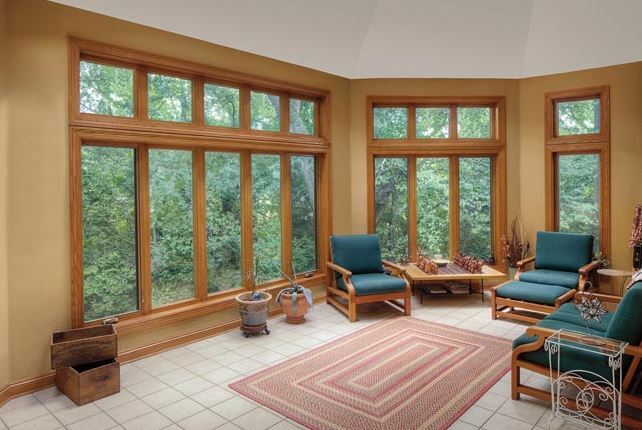 As long as you are in for new windows, you may as well get the best for your needs. There’s a lot of elements that have to come together to give a home a truly unique design. 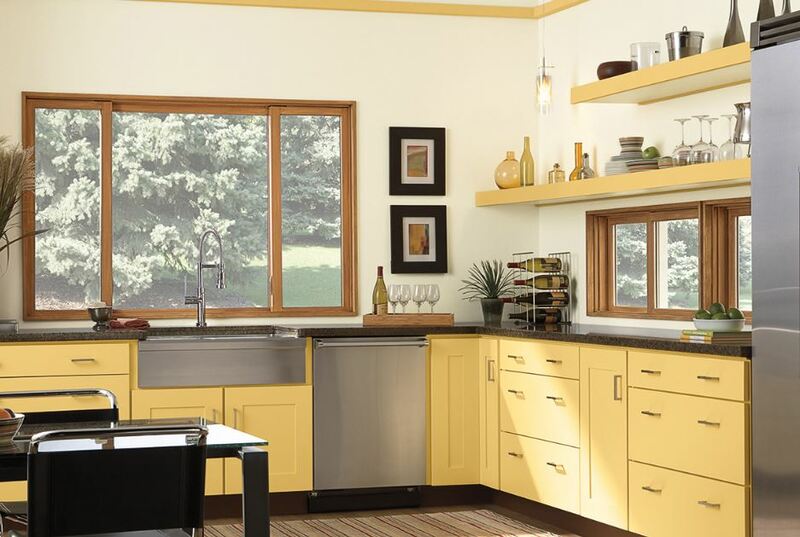 When you get new windows, you might be concerned about how they will impact the style you have in your home. The good news is, they can enhance your home’s appearance if you choose the right windows. And no matter what you get, you will likely have a greater level of energy efficiency in the house. There are certain design elements in newer windows that guarantee you both items, such as low-E glass, which blocks out UV rays. You can also get a gas filling between the panes that doesn’t show but gives you further energy efficiency. You can look forward to frames that are slimmer, giving you more glass space, more natural light, and better ventilation as well. Once you have replacement windows installed, your family will notice a dramatic increase in comfort and energy efficiency. You’ll also notice that things are lighter in your house than ever before because of the light you’re letting in through the new windows. But brighter light doesn’t mean more heat. In fact, you’ll have less heat coming in through the windows because of the blocked UV rays. And nothing will fade prematurely, either. Your home increases in value with the new windows and they’ll allow you better views of everything around you at the same time. There’s nothing like being comfortable in your own home—it’s what every homeowner wants and deserves. Replacement windows can help you get the level of comfort you’ve always wanted. 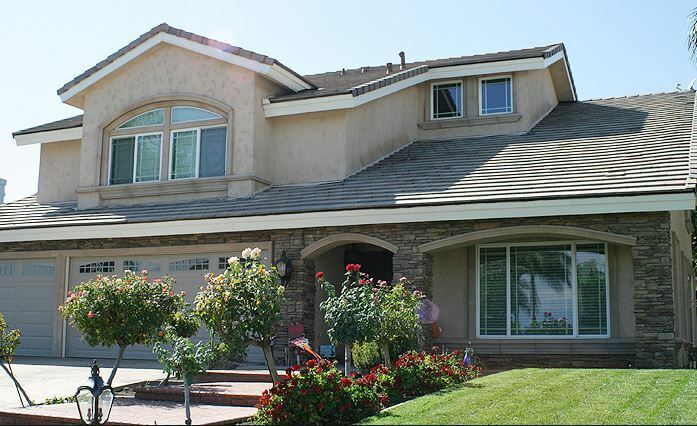 There’s no way around it, Laguna Niguel, CA replacement windows will significantly change any home in the area. And while the project might seem large and daunting, those changes are huge improvements over what you have now. If you’re starting to wonder about new windows, it never hurts to check into the options with a professional. Contact Mancino Door & Window, Inc. for a free consultation at (949) 328-9910 and we can come out to your house and let you know whether or not you even need new windows. We want to improve your home to meet or even exceed your goals and we can do that with the right replacement windows. 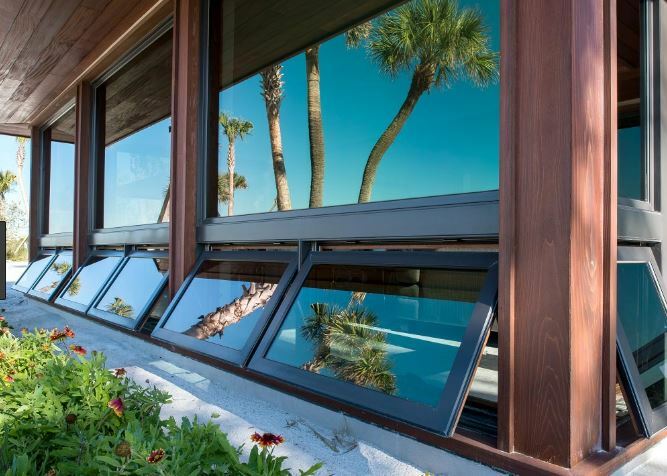 Stop by our showroom at 27324 Camino Capistrano Ste 126, Laguna Niguel, CA 92677 to take a look at replacement window options and get started on deciding what’s best for your home.